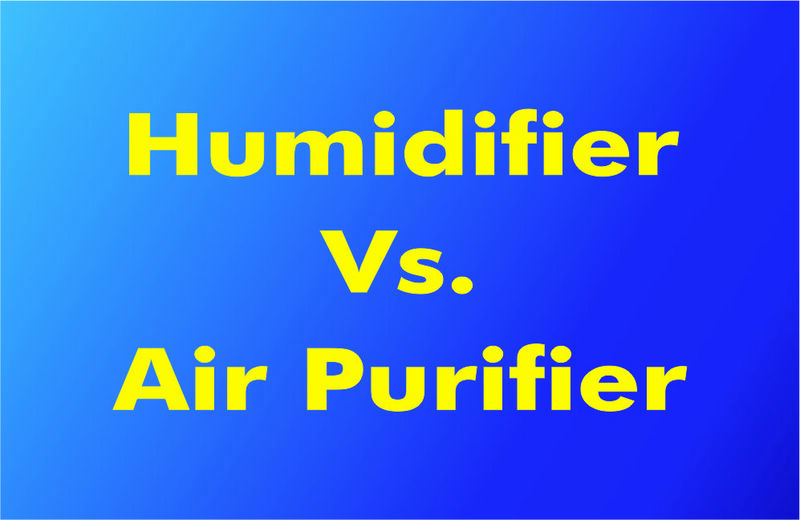 Air Purifier Vs. Humidifier: Which One Is More Useful? Pollution Level is rising day by day in the world. So, human health is affected due to low pure quality air. 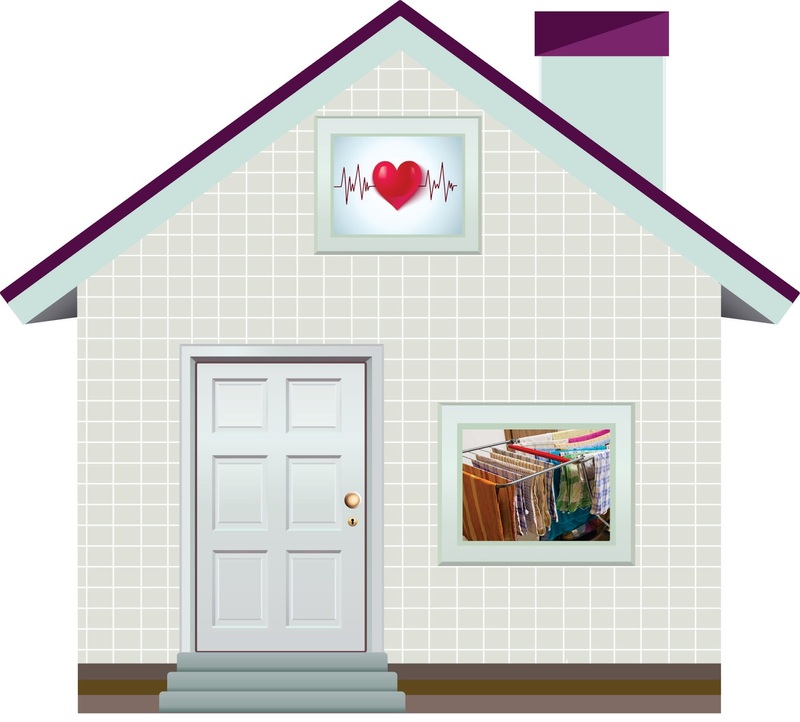 Quality of air is reduced both inside and outside of the home. So, peoples are facing many diseases like breathing, coughing & wheezing. Clean air is not possible in outside. But, we can take a step to clean the air in our home. We have to install a unit which helps us in cleaning the air. 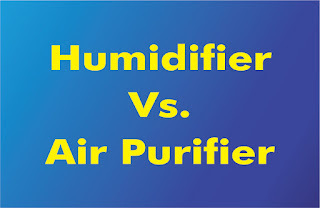 Air Purifier and Humidifier both improves the quality of air. But nowadays, air Pollution is Dangerous. So, it is difficult to choose one of them. We explain you in this article, how they differ from each other. Role of Air Purifier for Quality air? We have seen many Air Purifier advertisements. Doctors also recommend that who severe from breathing problem use an air purifier and also wear a mask for their health. 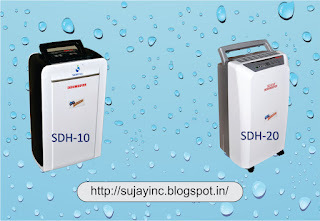 Air Purifier took a polluted air in their system and remove toxins & improves quality of air. 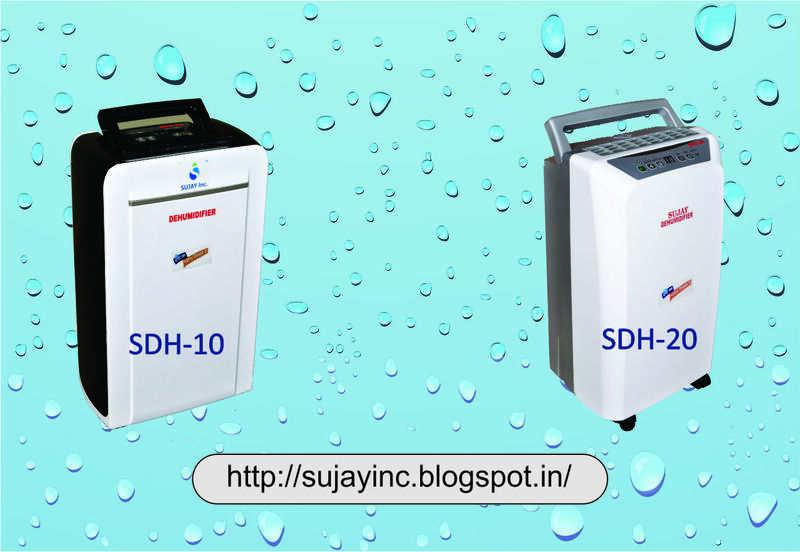 The air purifier has a number of filters, which helps in giving fresh, breathable air. It removes various smoke and bacteria from the air but doesn’t add moisture in the system. Role of Humidifier? 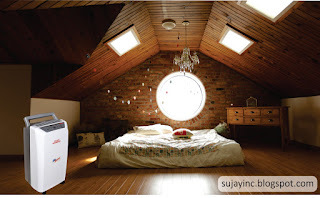 The role of humidifier is also same as air purifier but at the same time, it also adds moisture in the air. Humidifier also helpful for dry skin. 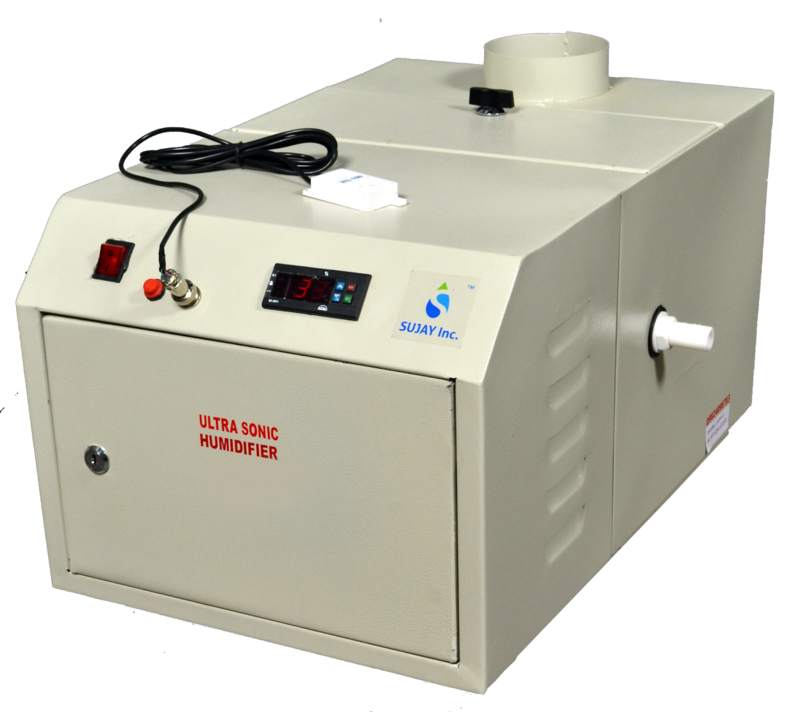 A humidifier is extremely suitable for those people who suffer from infections like nasal and chest, sinusitis, and other problems which are generated due to dry air. The main purpose of a Humidifier is to remove allergens from the air and comfort from irritation. 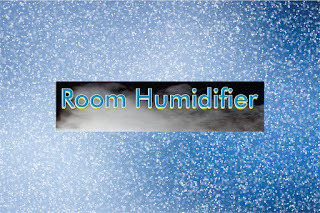 The humidifier is suitable for dry areas. Air Purifier and Humidifier can be used at the same time? 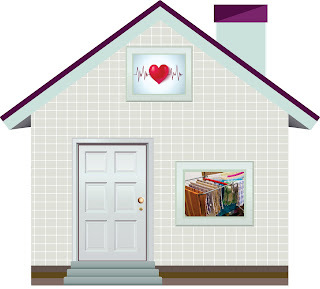 Yes, for a better result we can use both Air Purifier and Humidifier. However, for controlling pollution we have to give priority to an air purifier. 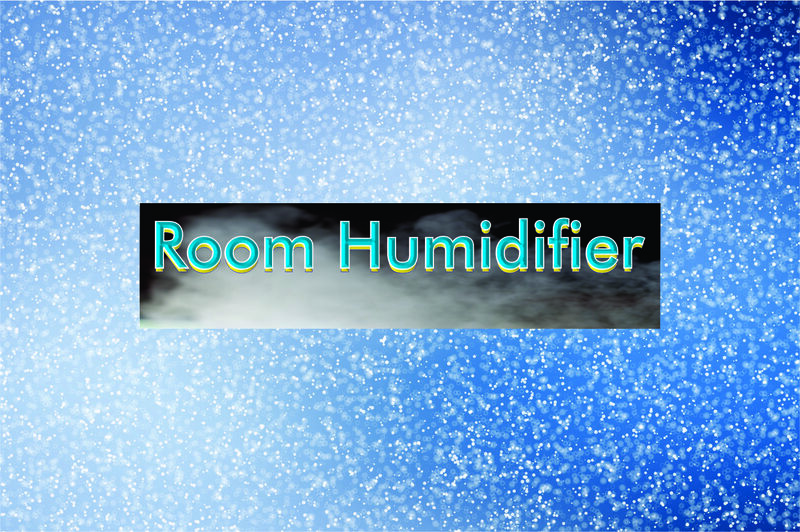 A Humidifier removes irritants and converts air in a more pleasant way. Although Air Purifier removes toxins from the air. Using Air purifier is safe for those peoples who suffer from sneezing, coughing, runny or scratchy nose. But, if you suffer from sinusitis, a humidifier is the best option to solve the problems.